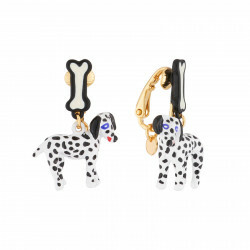 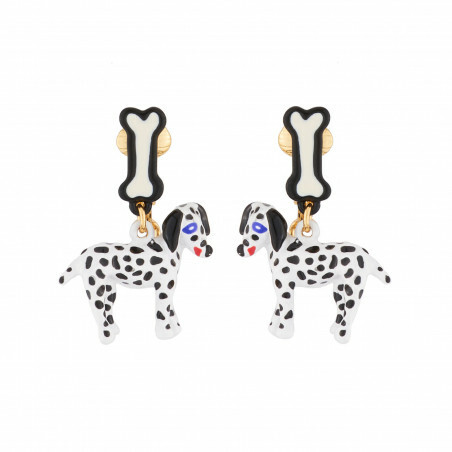 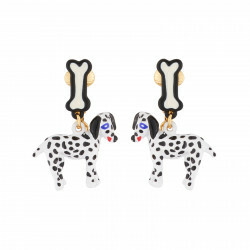 Choose the dalmatian dog dangling clip-on earrings from the N2 pour Les Néréides Loves Animal collection for the good cause. 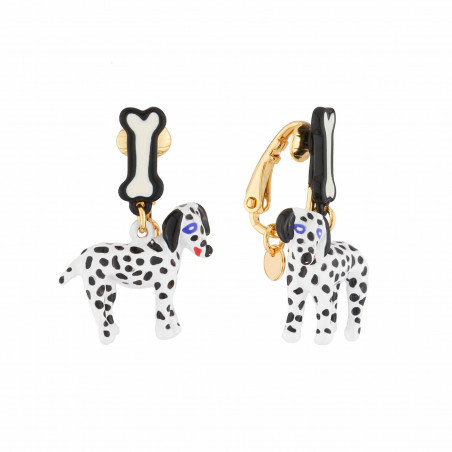 hanging from his bone, you will be walking this cute dog everywhere you go. 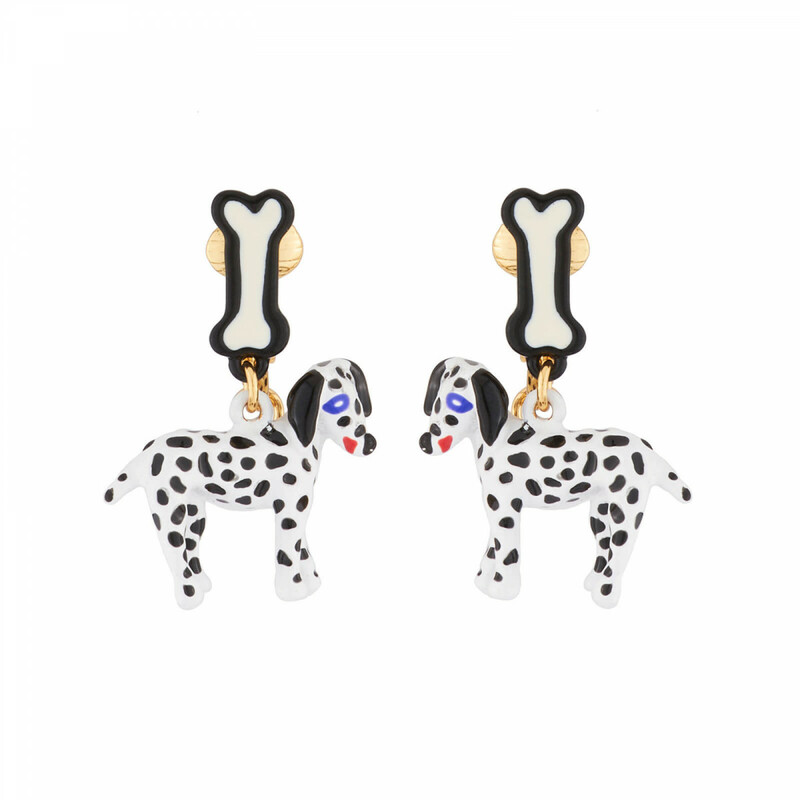 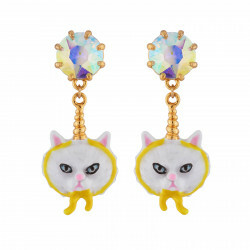 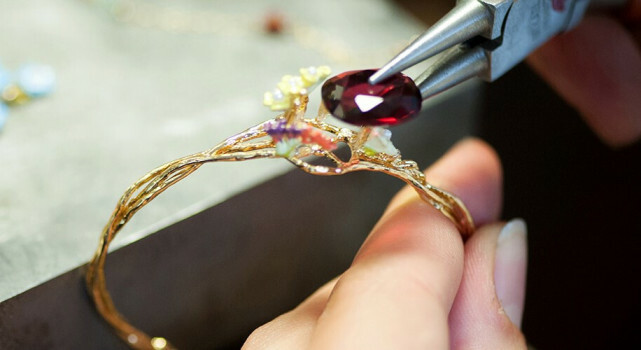 The clip-on earrings are made of hand-painted 3D brass. 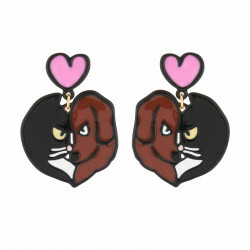 Clip-on earrings are suitable for non pierced ears.